The new ID@Xbox Game Pass stream will focus on the latest indie titles to come out of Xbox, and you can catch it starting next week. 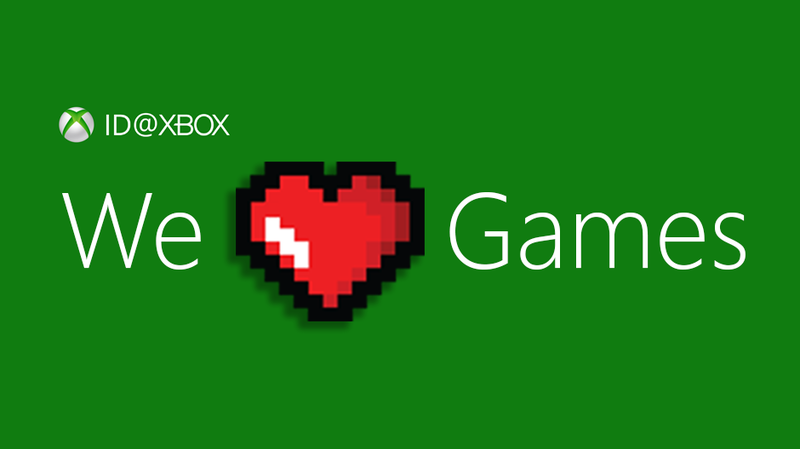 Indie gaming on Xbox is about to get an injection of new content next week. Microsoft announced a new ID@Xbox Game Pass stream, an upcoming presentation highlighting the indie games making their way to Xbox Game Pass. 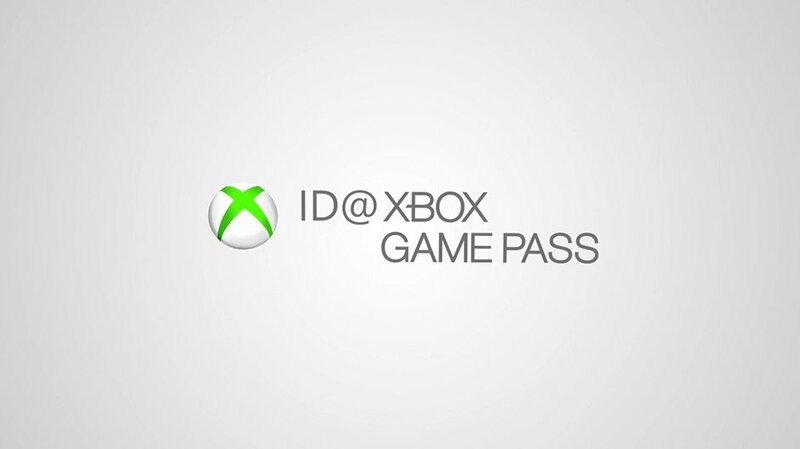 The show will tackle several of the newest ID@Xbox games that will be added to the service in the future, with new revealed, gameplay footage, and developer interviews to top it all off. The debut episode will talk about games that were previously shown off at E3 2018 and X018. This will include Void Bastards, Afterparty, and Supermarket Shriek as well as a collection of other titles. There will also be a visit to Night School Studios streamed, the team behind the upcoming Afterparty and the excellent Oxenfree, which is currently free to PC players via the Epic Games Store right now. Xbox is indeed a fan of its indie releases. As far as what else might be coming down the pipeline, that's anyone's guess. We're just as in the dark as you are, but we're definitely excited to see some of the col titles we've been looking into and reporting on over the past few months getting a little more spotlight support from Microsoft. Indies can be some of the most fulfilling titles in gaming, so we can't wait for the curtain to be lifted on the stream. Check out additional information about the stream via the official Xbox Wire blog post, and we'll make sure to bring you more news as it comes out – so keep it locked to Shacknews for more updates. You can stream the episode via YouTube, which we'll make sure to provide you with as we bring you all the latest coverage from Microsoft's latest digital presentation. Be there or be square on March 26 at 9:00 AM PDT, and we'll be here tirelessly bringing you the news, because that's what we do.